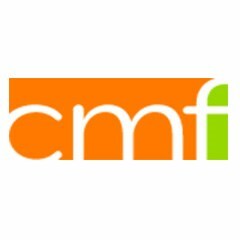 CMF International (Christian Missionary Fellowship) is a global mission team serving in 25 countries around the world. Our mission is to create dynamic Christ-centered communities that transform the world. CMF has remained faithful to Christ’s call to go out into the world and transform it for 67 years. We are always looking ahead to implement new strategies and move into new areas to share the gospel. Lives and communities can be transformed through the good news of the Gospel in any corner of the world, from the slums of Africa and India, to the universities of Europe, and in the schools and neighborhoods of Asia.